Promethean ActivBoard AB10T88D Interactive Whiteboard is a cost effective and efficient solution currently available in the global market. Not only does this interactive whiteboard has an enormous screen size of 88” but it can support up to 10 simultaneous touch points allowing for better collaboration and encouraging brainstorming between users. It also allows user to use signals for further convenience such swipe, pinch and other zoom gestures. Promethean ActivBoard AB10T88D provides users with a 3-in-1 surface that offers optimum viewing, dry-erase writing and multi-user interaction. 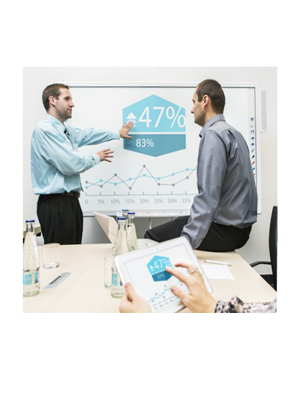 The interactive whiteboard is backed with ActivInspire software which makes presentation development and delivery extremely easy. It comes with duel interface; primary for young learners and ‘Studio’ for older students. Furthermore, it has several tools integrated within its systems such revealer, spotlight focus tools, magic ink, clock and maths tools. It even allows users to add mathematical equations into flipcharts or into questions or response options for learner response devices. Promethean ActivBoard AB10T88D comes with ClassFlow, exclusively designed software for Promethean devices. It makes the Interactive Whiteboard ideal for a classroom environment through allowing teachers to utilize different tools such as instant polls and quizzes in order to encourage more student participation. 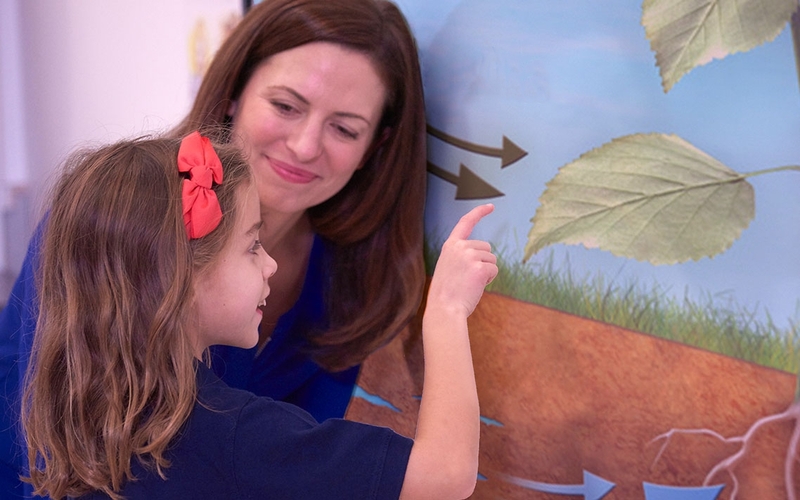 ClassFlow also provides teachers with a reward system for students and a means for greater parental involvement. 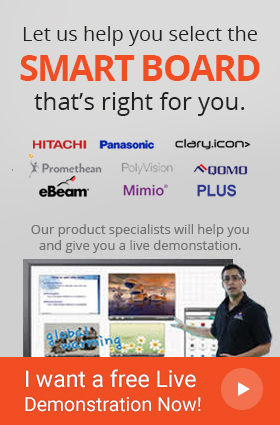 Lastly, Promethean ActivBoard AB10T88D comes with a 5-year long standard warranty. 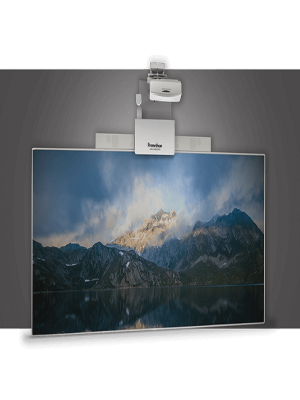 Promethean ActivBoard AB10T88D comes integrated with a screen surface that can not only provide users with optimum viewing, but also delivers them multi-user interaction as well as dry-erase writing. 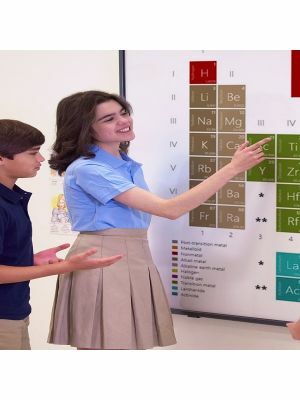 The interactive whiteboard comes equipped with several features that facilitate the interest of students in the subject through providing teachers with several tools at their disposal. Promethean ActivBoard AB10T88D is not only ideal to encourage more participation by the students but to allow a greater understanding of the syllabus matter as well. The Interactive Whiteboard comes with ActivInspire and ClassFlow, two exclusively designed software for Promethean devices in order to enhance and improve the overall user experience. Creation of polls and quizzes as well as the inclusion of a reward system plus a dual interface in ActivBoard, divided between ‘primary’ (for young learners) and ‘studio’ (for older students) are the unique utensils available in Promethean ActivBoard AB10T88D.